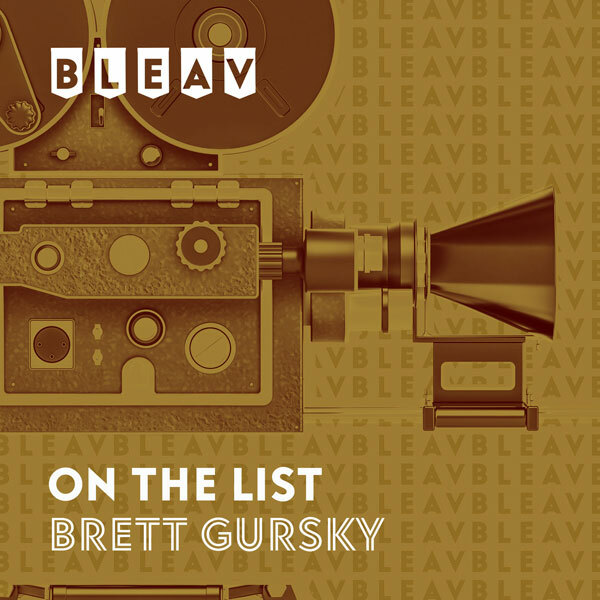 It’s the eleventh episode of our intimate sit-down with some of Hollywood’s well-known actors and rising stars that just so happen to also be close friends with On The List host Brett Gursky. Today’s guest Ryan Rottman(Gigantic, 90210, The Lying Game) talks about growing up in Texas with a love for film & acting, before getting into theater when he went to college. Ryan discusses his move to Los Angeles, where he started booking roles in movies like “The House Bunny” and on the TV shows “Viva Laughlin” & “Greek”. Ryan shares stories about his first series regular role on the Teen Nick show “Gigantic”, opposite Grace Gummer, and his popular episode of Nickelodeon’s “Victorious”, opposite Victoria Justice. He also talks all about his current, ground-breaking role as “Shane” on “90210″, who is the love interest of Trevor Donovan’s character “Teddy”. Plus, Ryan talks about joining the cast of “The Lying Game” on ABC Family for its second season, which was filmed in Austin, Texas and will premiere on January 8th, 2013. As an added bonus, Lance Bass calls in to talk with Brett and Ryan about how he turned his home into the ultimate haunted house for Halloween yesterday, which was a project the guys all worked on together.